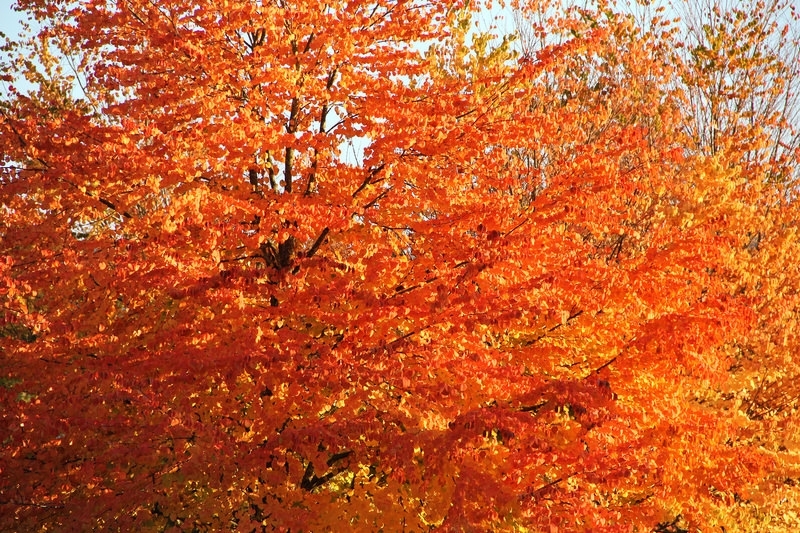 Fall colors depict the beauty of nature. The naturally thought-eliciting colors and textures make you fall in love with the designs. A designer can use fall textures and colors to make exhilarating designs; the textures would work well on logos and posters. 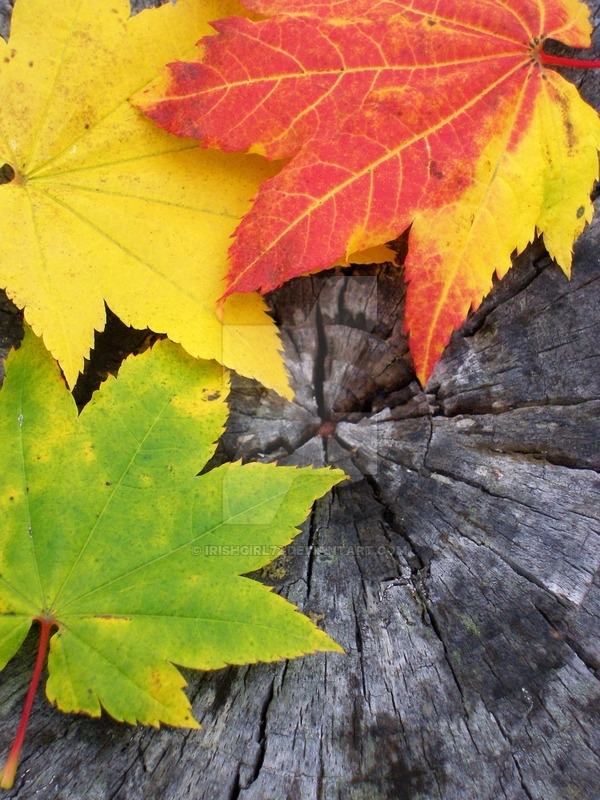 You can also use the Fall Wallpapers as smartphone wallpapers or desktop wallpapers. 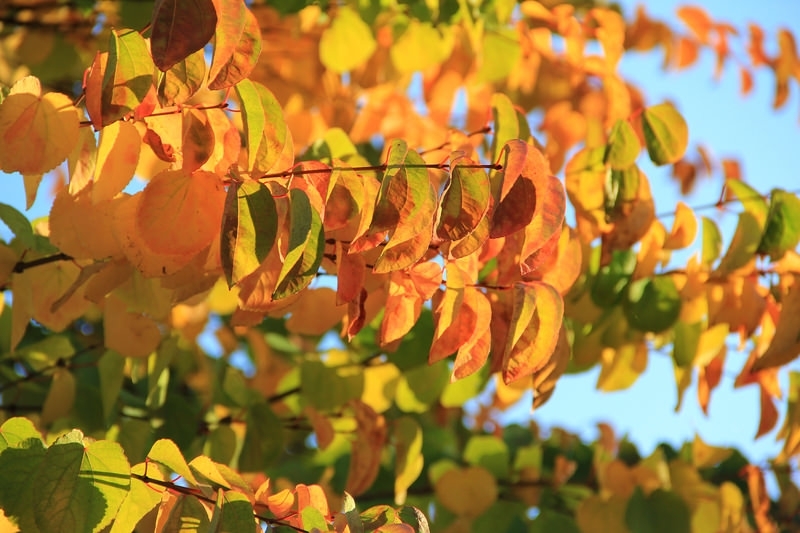 Fall colors are quite popular as wallpaper for desktops or smartphones. The color and texture of fall textures are absolutely splendid. These textures are free to be downloaded and used. They offer a different look to the screen, whether it is a laptop, tablet or a smartphone. The consistent fall immediately draws the attention of everyone. The 16 different Cold Fall Leaves Textures have a subtle color palette, which is elegant and can work well as background for tablets and smartphones. 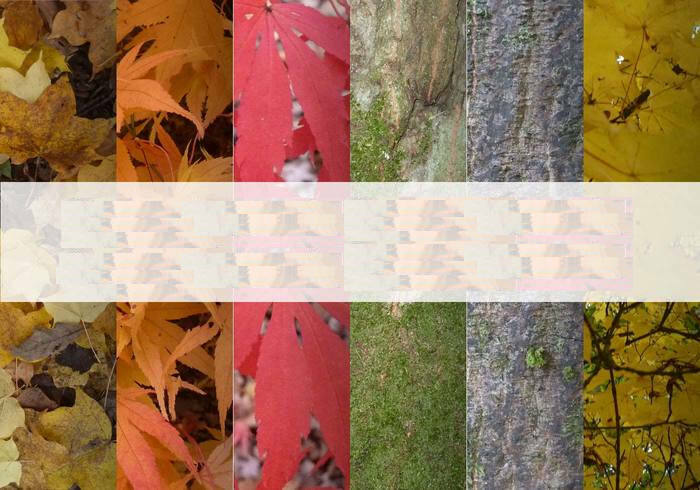 The falling leaves can convey a different message to each viewer. 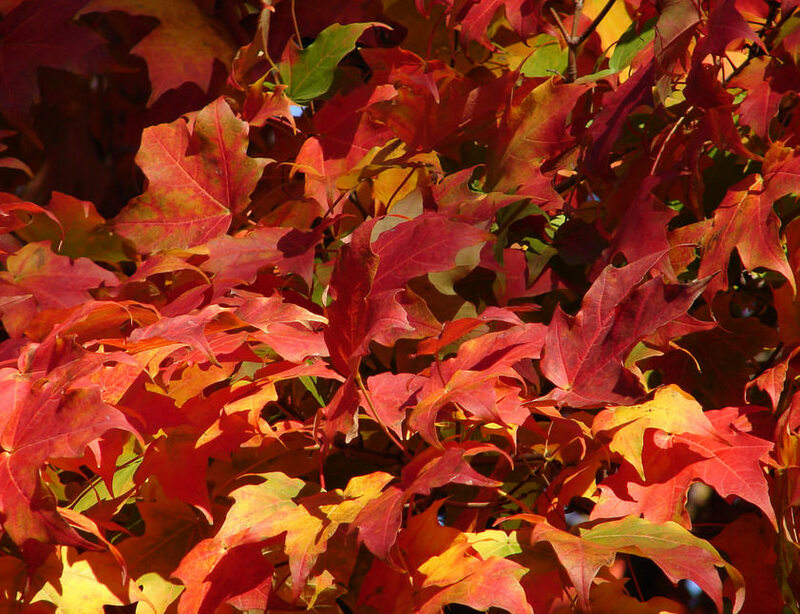 The fall textures are predominantly red and yellow, which have a worn-out look. The texture can also be printed and edited in Photoshop. Autumn is the preferred season for many and hence this texture of the season is also much popular. The subtle fall leaf texture can amaze you; you can add text or new designs to the texture to make it more alluring. 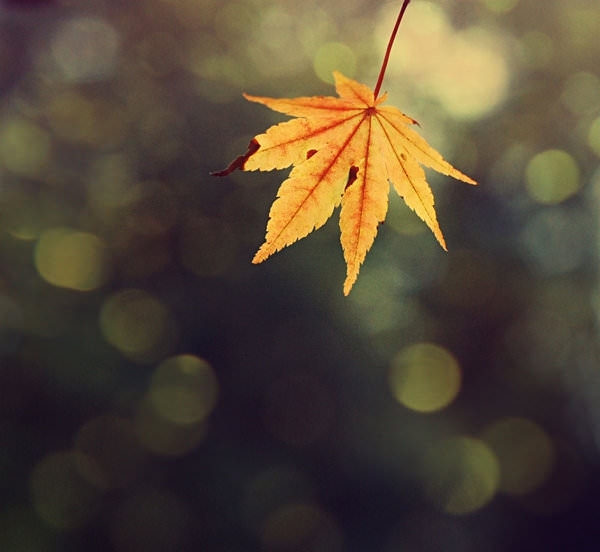 The image of a falling leaf with a brilliant message can add great charm to the screen. 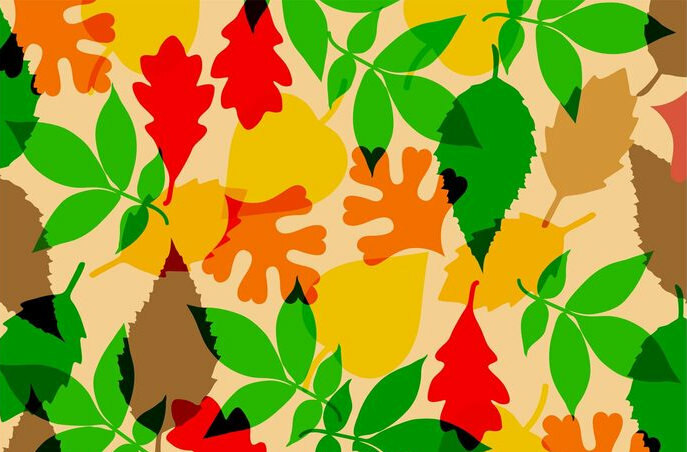 The vector fall leaves texture is scalable, and you can print it or use it for any kind of screen resolution. The vibrant texture can be layered with text and animation. It is therefore highly popular among a number of animation shows. The worn-out yellow and saturated texture can be awe-inspiring. The fall texture will help you to reminisce about the past. You can set it as a background wallpaper, print, and hang it. 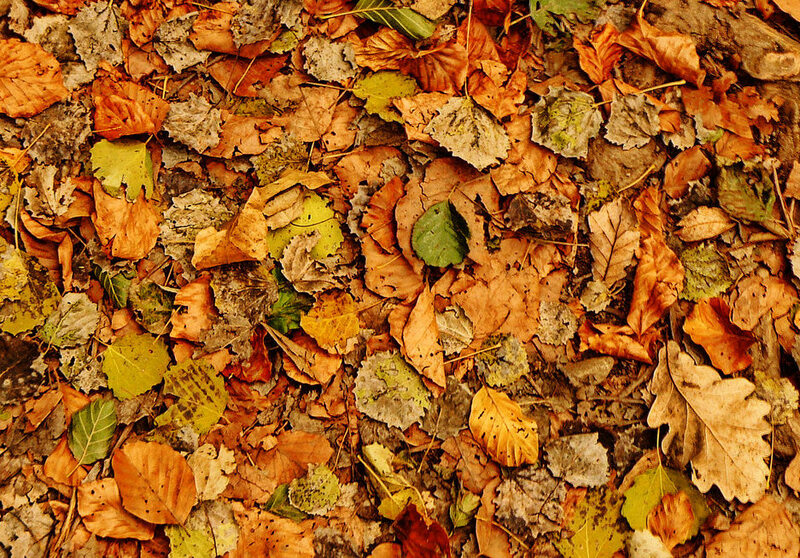 The natural dark and somber fall leaves texture can make you nostalgic and can leave a deep impression. These high-resolution textures can be edited in Photoshop and changed to a wallpaper as per your requirements. 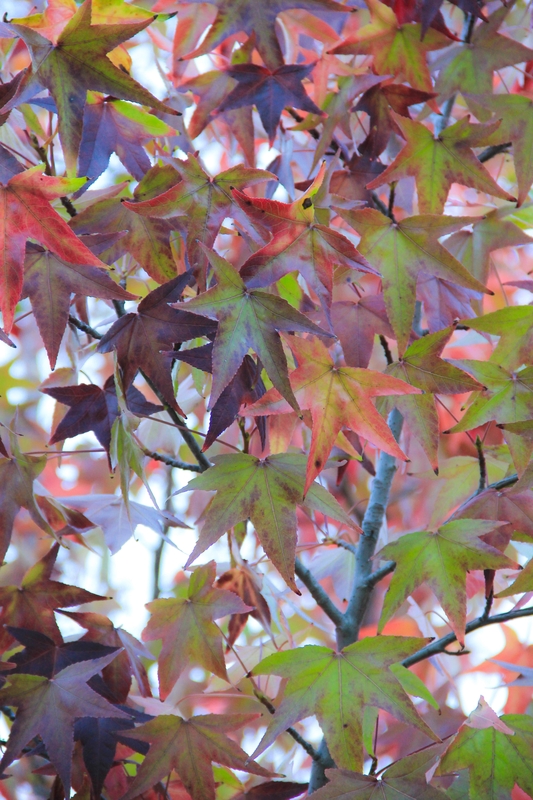 The amazing fall leaf texture will leave you mesmerized. 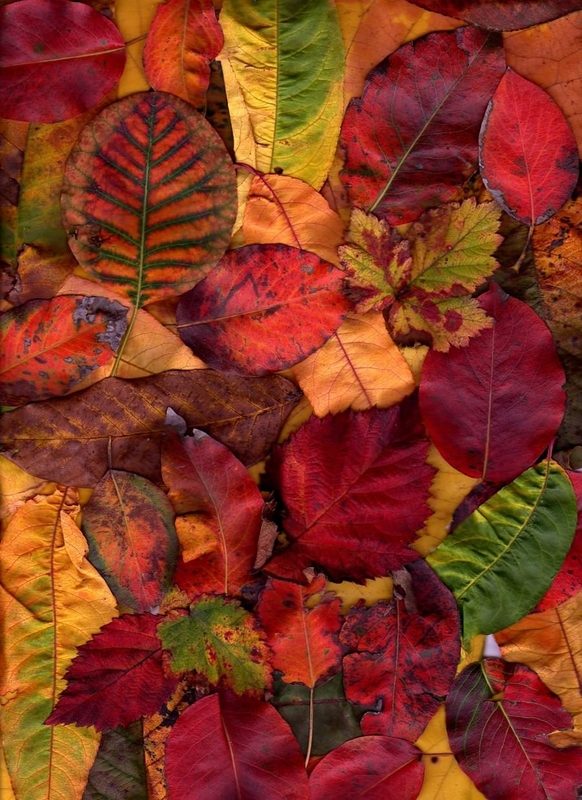 The fall leaves texture can be asserted and framed, and it would look captivating on any background. 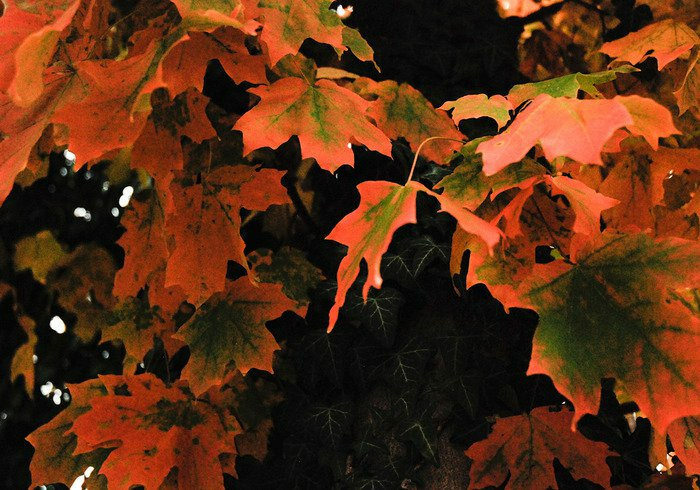 This amazing fall texture can be downloaded and edited in Photoshop. The edited version can also be used in a number of areas, particularly if you love nature, you can use it as a part of room decoration too. The vibrant and bright fall texture will make you feel ecstatic. The texture is effortlessly downloadable and is totally free. 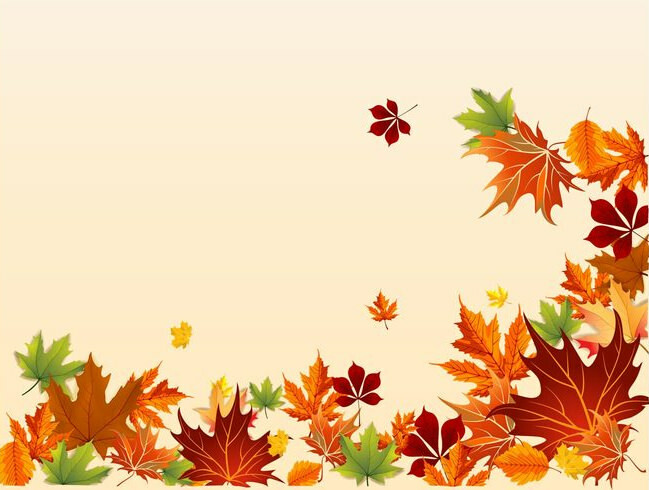 The elegant fall vector texture can be resized to fit any screen size or wall. You can make invitation cards by adding your personal floral design or personalized text to it. The fall textures have become quite popular; designers have been using these fall colors in postcards. The designs have a tinge of nostalgia and also make your desk or wall look elegant. These textures are totally free to download and edit in Photoshop. These tasteful designs will adorn your walls or desk with a lot of poise. The colors look impressive, even on a small screen. For designers, the fall textures make their job easier because any type of text would look elegant when these textures are used as a background layer. These are simple yet effective wallpapers that can be much helpful to the users.